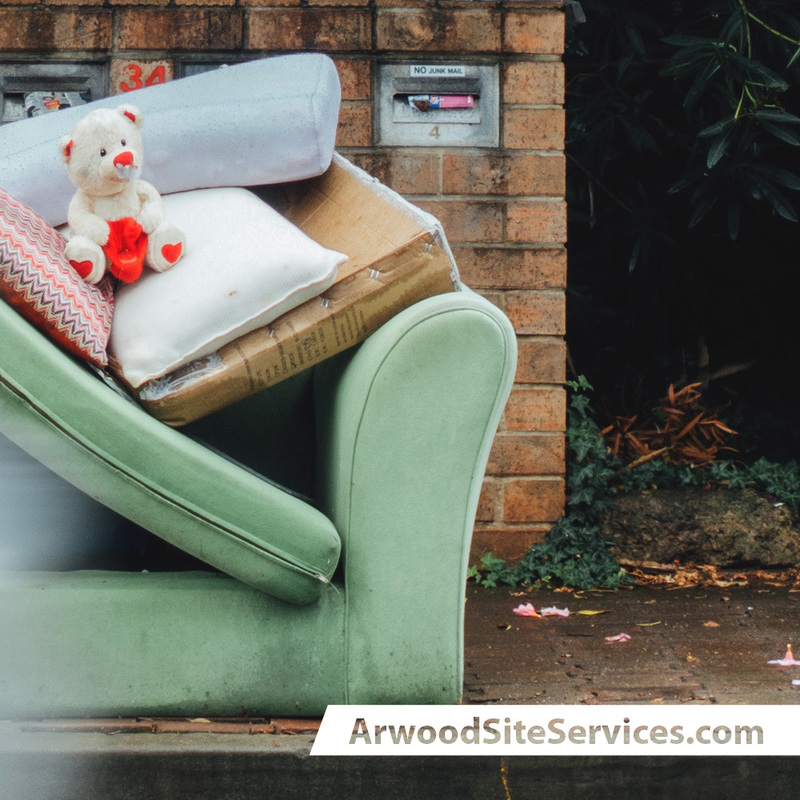 Arwood Site Services can help you with your commercial or residential junk removal. Whether you need one-off services or recurring junk removal, we provide safe, professional and environmentally responsible disposal. We strive to divert items from the landfills and use recycling whenever possible. We can dispose of old appliances, tires, construction debris, old furniture, electronics and more. Our large commercial trucks enable us to accommodate any size item. Let us know how we can assist you in this area.